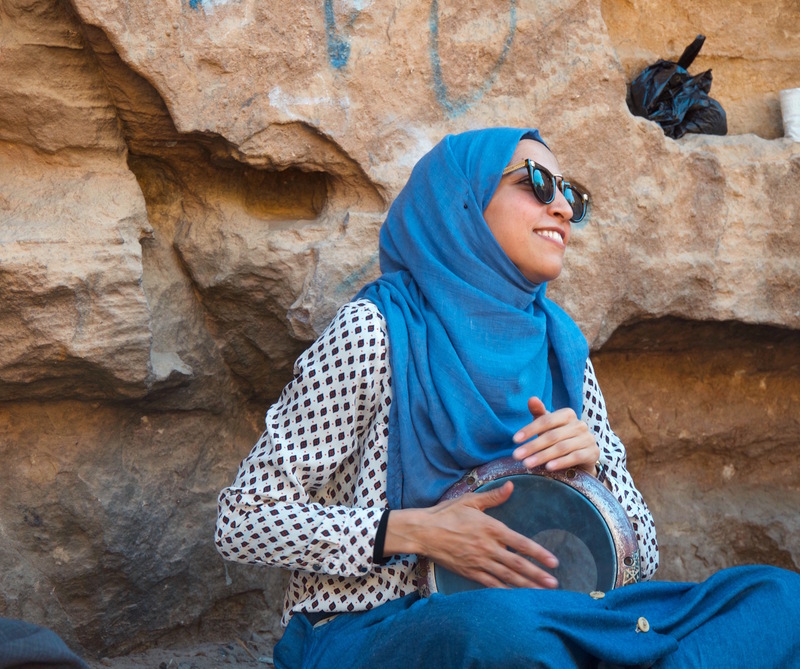 A Piece of Jordan has big dreams for the Petra community. It is the place we call home, our hearts belong to Petra and together we wish to drive and support positive change. 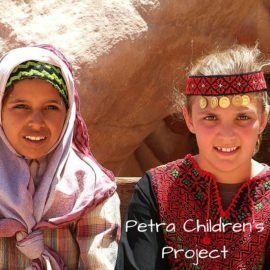 We hope you will support us in making this Petra Community Project a success. 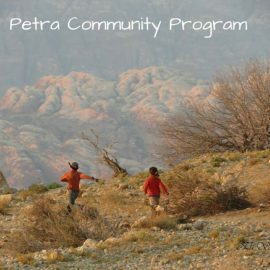 Our Petra Community Project is ever changing and developing to fit the needs of our community. 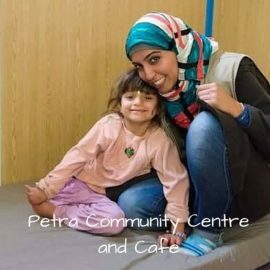 From increasing employment opportunities in the Petra community with our eco excursions and handicrafts, to our plans for the Petra Community Centre and Cafe, there is lots of work to be done. Please have a look below at what we are currently working on. If you would like to get involved please contact us about volunteering opportunities.